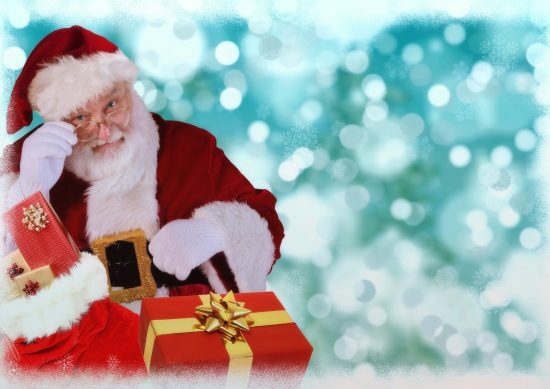 Free Santa Experiences welcome children of all ages and abilities! Autism Speaks is once again partnering with Cherry Hill Programs this holiday season to provide free, sensory-friendly Santa Experiences for families across the country. Go to the Autism Speaks website for the full list of Cherry Hill Programs Santa Photo Experiences in Illinois and to reserve your spot. For more Santa visits and other Christmas-related events for children with special healthcare needs in Illinois, be sure to check our Events page.